Locked out of your house? 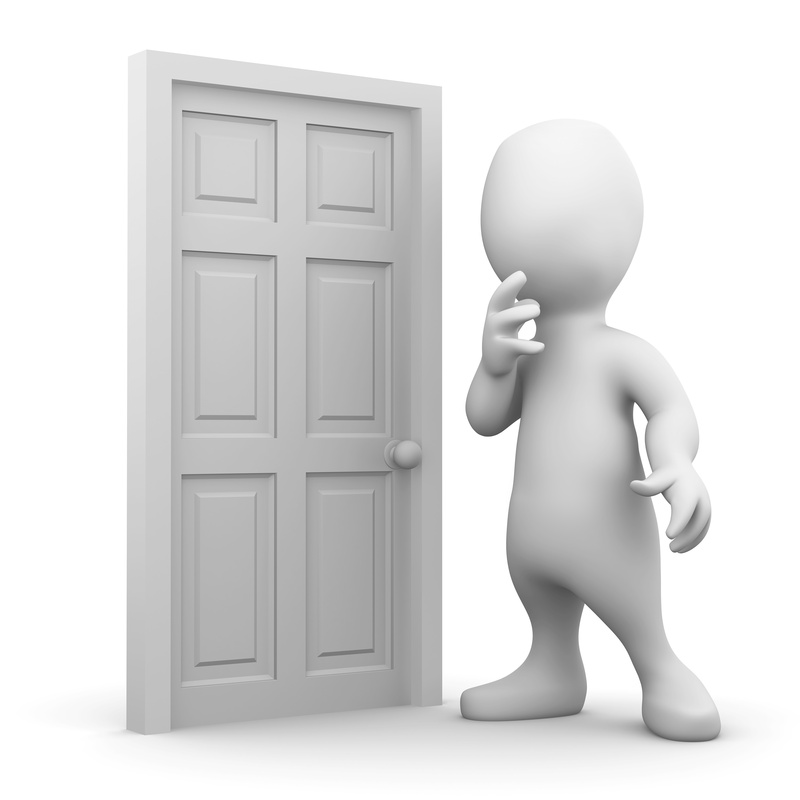 When you call The Only Choice Locksmith, you can rely on our professionals to arrive quickly and let you safely back inside. Our commercial locksmiths in Sunrise, FL specialize in business and storefront locks. We also provide business rekeying and master key systems. We understand how frustrating it can be to be locked out of your car. Our mobile locksmiths can come to you, let you inside your vehicle, and even replace lost keys. and your 100% satisfaction is guaranteed! The Only Choice Locksmith 24 hour emergency service 365 days a year! Our locksmiths are here for you around the clock, providing you with efficient and professional services at affordable prices. Locked out of your car? Don't worry, our mobile automotive locksmiths in Sunrise, FL will come to you! 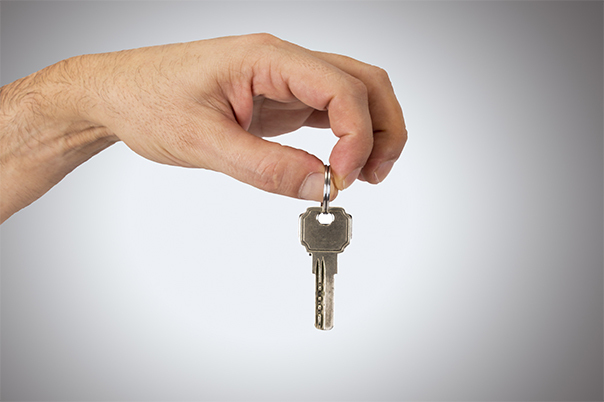 We can even replace your lost keys and repair any broken auto locks. Give us a call today! When you lock yourself out of your home, don't trust just anyone to let you back in. 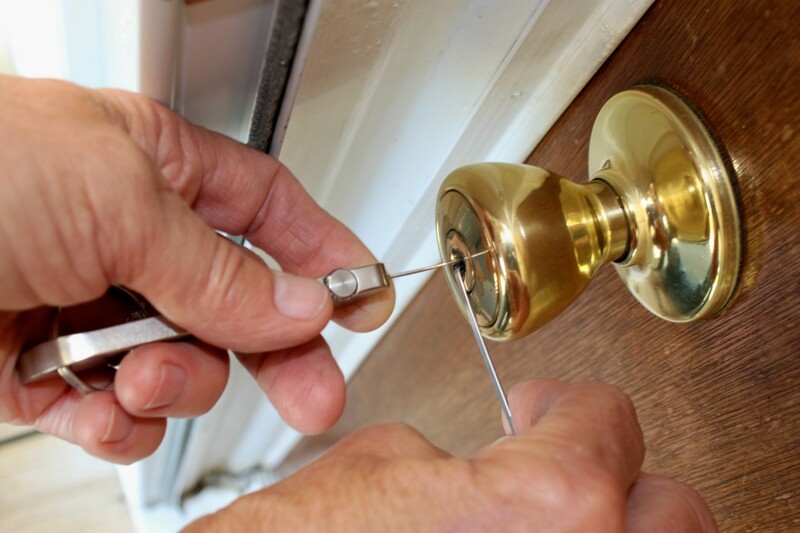 Our residential locksmiths in Sunrise, FL are trustworthy and can handle patio locks, window locks, and even garage door locks! If you lock yourself out of your business, there is no need to worry. 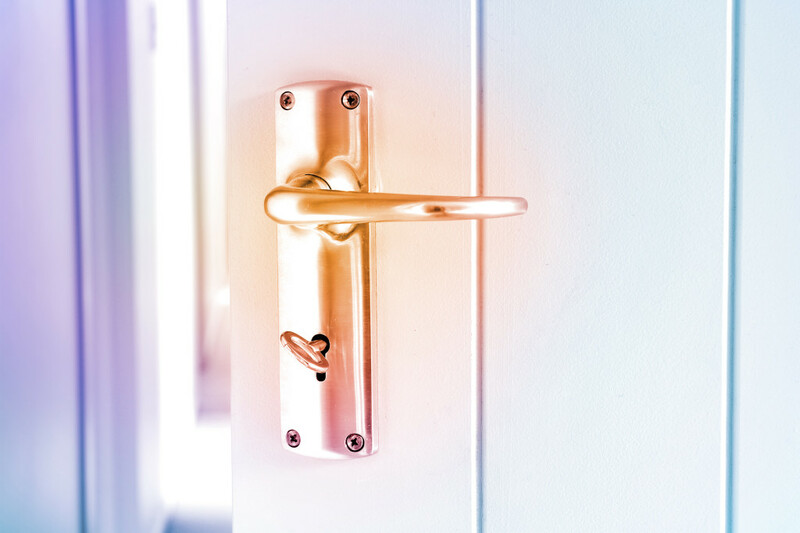 Let our commercial locksmiths in Sunrise, FL take care of your business or commercial storefront locks so that you can get back to business as usual.